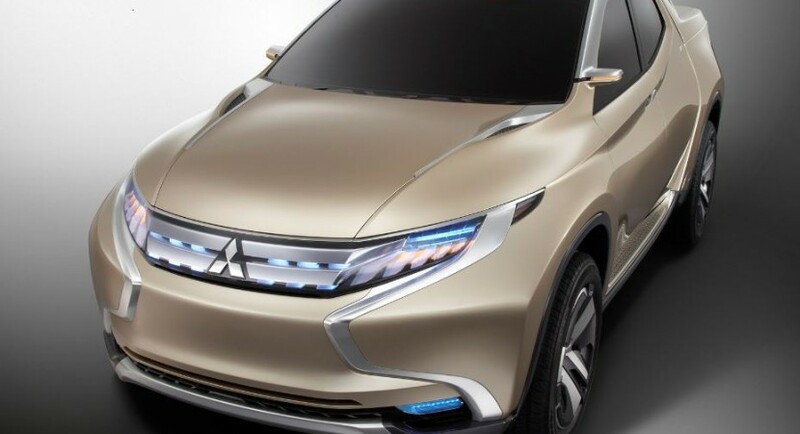 The recent partnership between Mitsubishi and Fiat have led to a series of expanding car manufacturing plans, one of them regarding the future L200, which will influence the future Fiat pickup trucks. According to their partnership, Fiat will be the one carmaker developing its own pickup truck, based on the Mitsubishi L200, presuming competing against the more powerful Nissan Navara or the Ford Ranger. 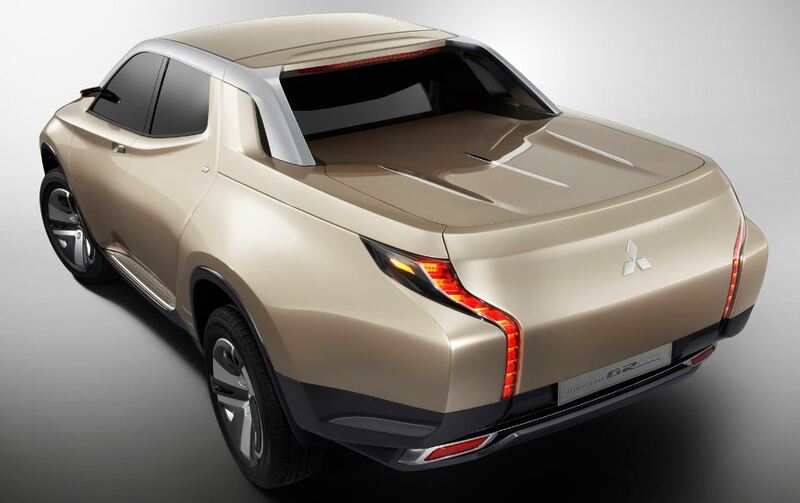 On the other hand, the Mitsubishi carmaker will launch the new L200, which stands on the Mitsubishi GR-HEV Concept, first unveiled at the 2013 Geneva Motor Show. 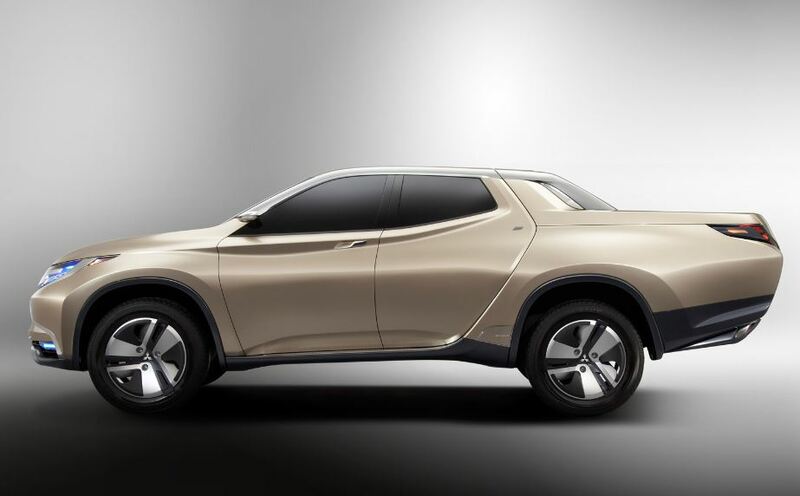 The Mitsubishi L200 will be standing on a 3,000 mm long wheelbase, being 5,420 mm long, measuring 1,930 wide and 1,775 mm high. 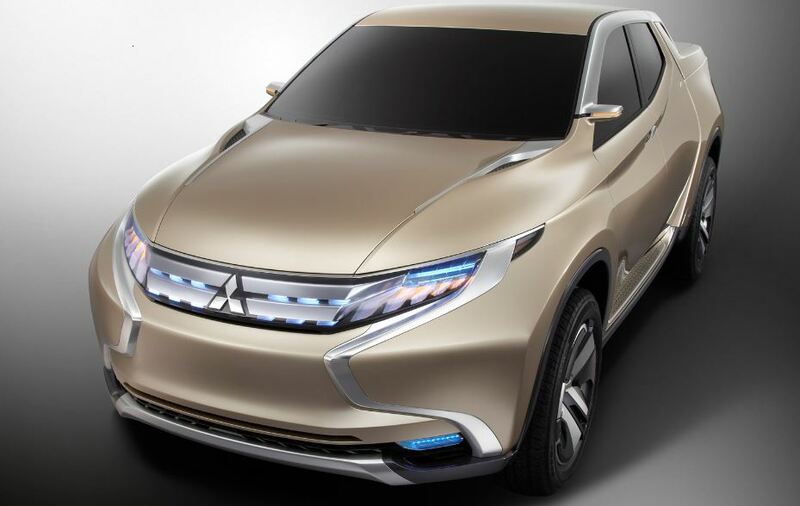 Under the hood, the new Mitsubishi L200 will be powered by a 2.5-liter Mitsubishi Clean Diesel engine, backed by an electric motor at the front, alongside a battery pack. Unfortunately, the performance details are rather limited at the moment, but we should be able to find out more in a couple of months, when the model will be officially announced.